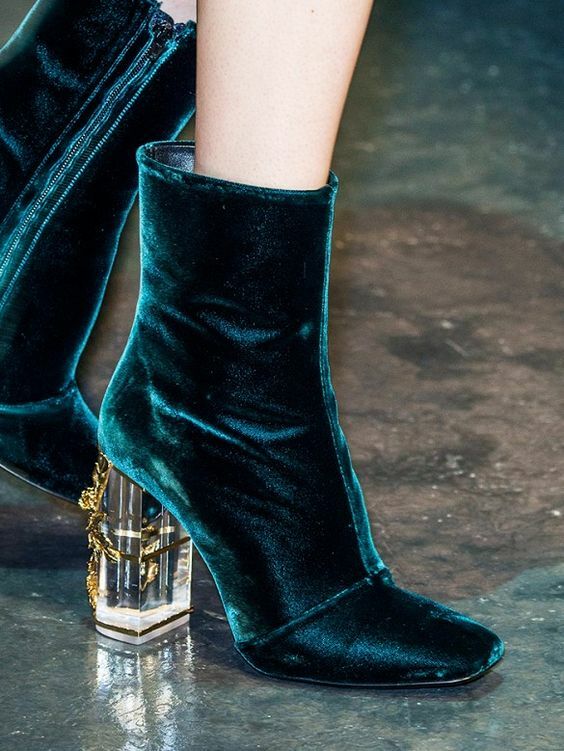 Today I want to talk about one of this fall's biggest trends: Velvet. This is a trend that has made a comeback from the 90's and you can find everything in the luxe material, from chokers to dresses to shoes. My personal favourites are the heels and skirts. 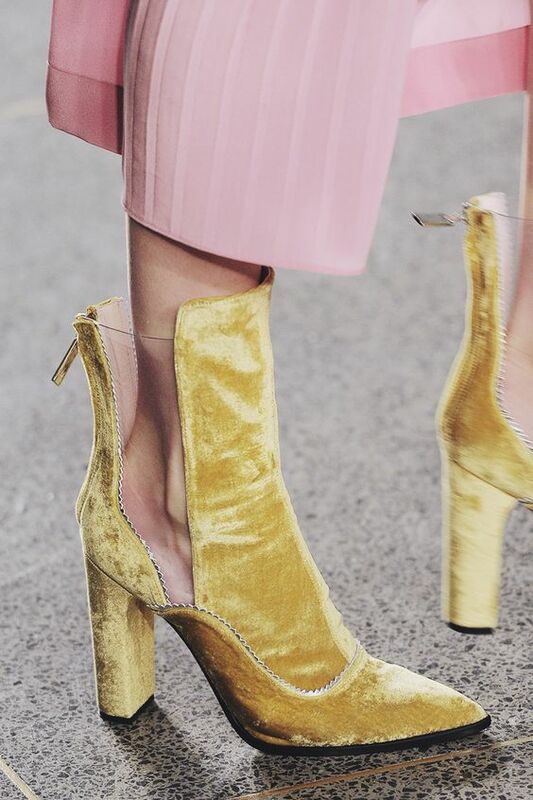 To rock this trend you can start by adding just a velvet choker or if you're feeling bold and want to go all out, wear a full velvet look. 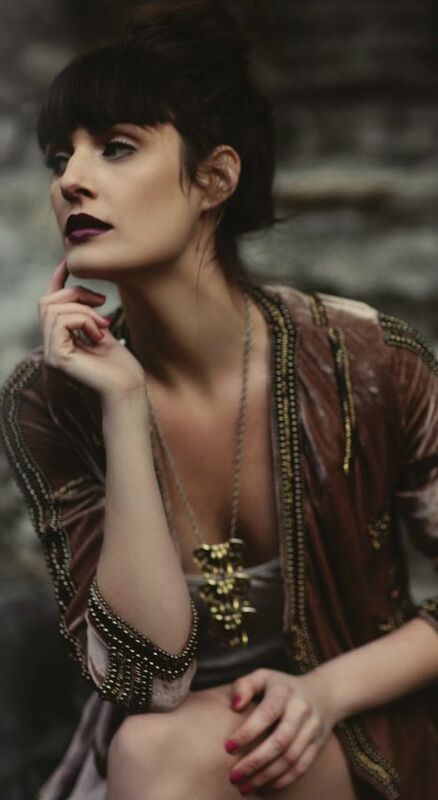 Here is some inspiration to get you motivated to start styling this cool trend. I would love to try a pair of trousers, cause I like how they look in pictures and would be curious to see how they fit me. 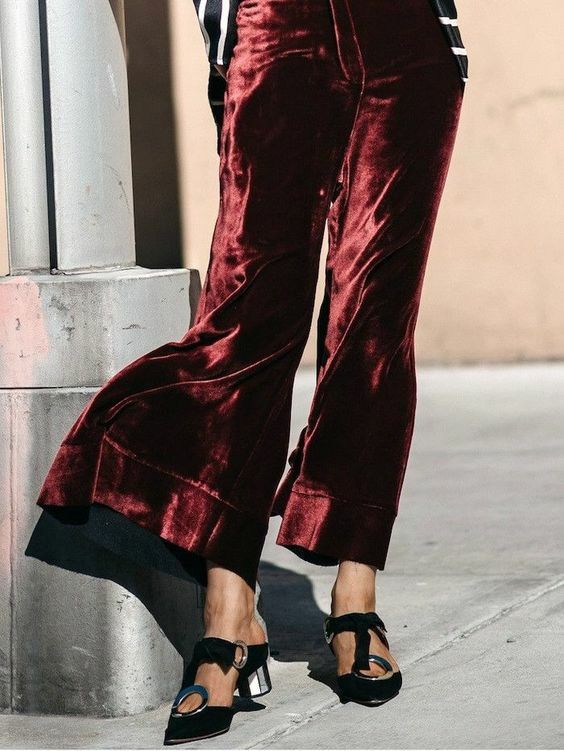 I just love velvet (well, given the name of my blog I would!) and I am so happy that it's a big trend this season! 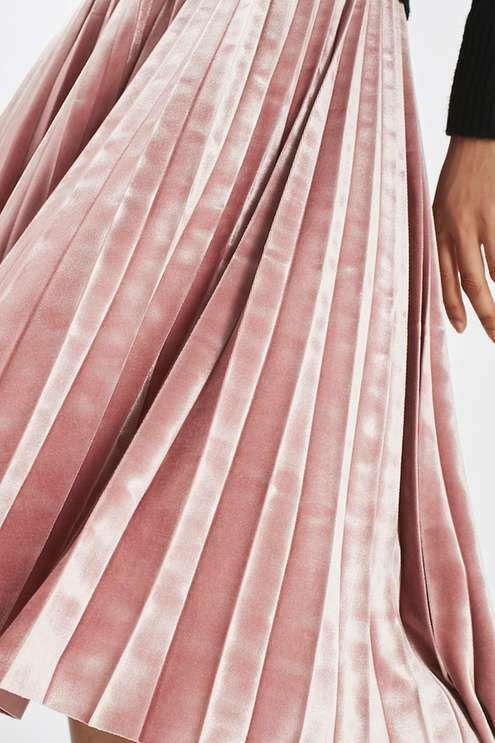 I love all your picks here, especially that pink pleated skirt and all those boots! I love velvet so so much! Yes, it's so pretty and feels so nice. I love this trend :) Great Inspo ! Inspirational post! I am a little bit afraid to try velvet dresses (I fear a I will look too big), but I am proudly wearing a hand made velvet choker. Thanks for this post, Carina. You would look gorgeous, don't be afraid! Oh very great inspirations darling"
I love those boots! so pretty! I always love your Sunday style inspo and this one is by far my fave. I really need to get something in velvet! Velvet just looks so amazing. Love these picks! I love velvet and never stopped wearing it, so I loved the pictures you showed! There are so many amazing pieces now to buy! Perfect for fall and winter! Hope you have a very nice week! 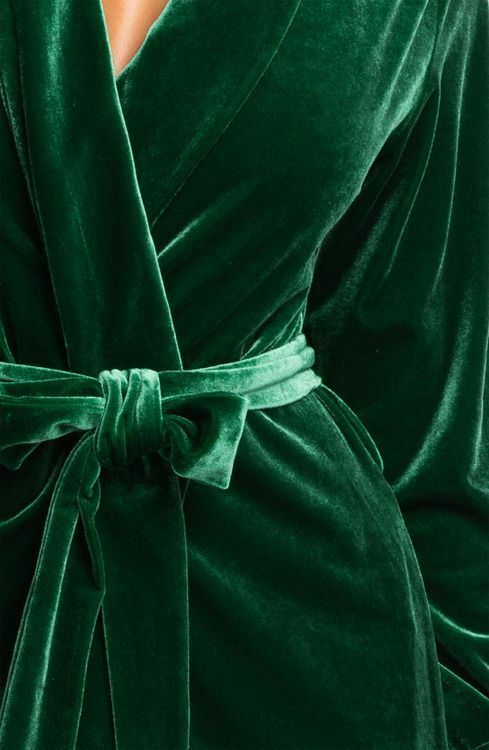 Such lovely velvet inspirations ! 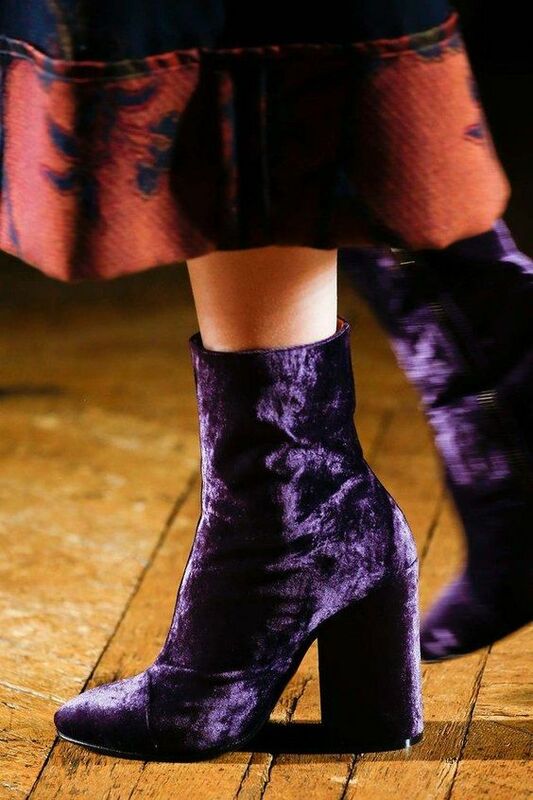 I'm definitely gonna to love velvet.